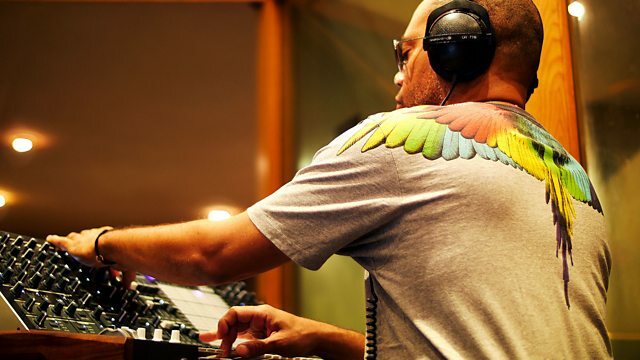 Carl Craig and Kelvin Sholar perform four tracks, recorded live in one take at the BBC's Maida Vale studios. Plus Nora En Pure picks up the Tag Team mix baton. Remix Artist: Amine Edge & DANCE. Remix Artist: illyus & Barrientos.